Form-stable anatomical implants – typically manufactured with a textured surface to minimize rotation once in situ – have been available for over 20 years. Their use has been associated with high rates of patient satisfaction and low rates of capsular contracture and reoperation. However, many surgeons do not use them. In a recent survey of the active membership of the American Society of Plastic Surgeons, half of respondents admitted that they had never used an anatomical implant; most of the remainder said that they do so in less than half of patients. This is perhaps understandable following the US FDA moratorium between 1992 and 2006, which created a stigma around silicone breast implants and greatly reduced opportunities for surgical training in their use. A key factor that may underlie some distrust of anatomical implant is recent reports of breast implant-associated anaplastic large-cell lymphoma (BIA-ALCL), which might be related to implant texturing. Any case of ALCL is a very serious event although it is rare and typically benign if diagnosed early. The US FDA has advised patients that there is no need to change routine medical care or follow up and at this stage, to exclude textured anatomical implants may be considered an emotional overreaction. Breast implant-associated anaplastic large-cell lymphoma is important but should be considered in the context of the entire patient risk profile. Another important concern linked with the use of anatomical textured devices is about implant rotation. Indeed, it can be minimized with good surgical practice, and the overall complications picture may still favor anatomical over round devices. In fact, the core studies show that the overall risk of malposition is de facto higher with round implants as compared to shaped devices, from the same manufacturer. Of note, literature suggests that anatomical implants have a learning curve which may account for the trepidation felt in switching over to. The choice between textured and smooth implants is an important decision in breast augmentation surgery. 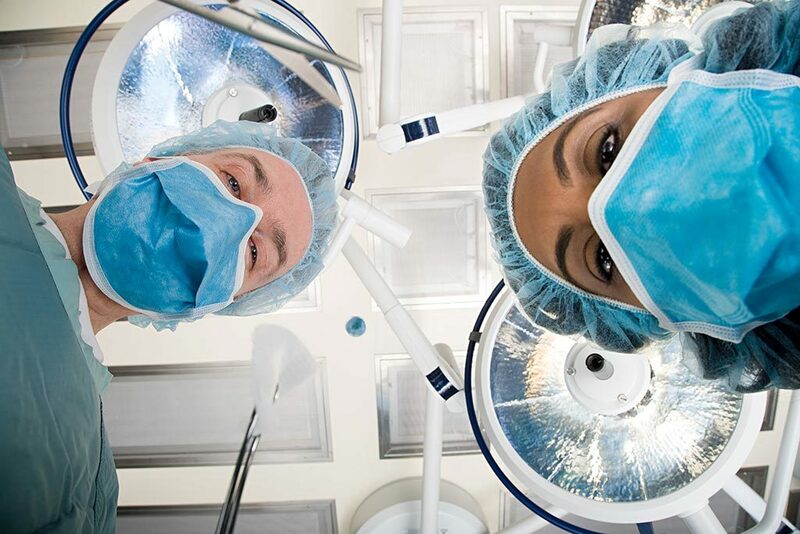 However, both have their place and the decision between them should be made on a patient-by-patient basis, taking into account their desires, anatomy, and surgical history. In some individuals, there are clear indications for using either anatomical or round devices and there remains good evidence that aesthetic outcomes may be better with anatomical implants in some instances. When both types are an option, anatomical devices may offer increased flexibility and despite a longer learning curve needed to properly manage them, they are associated with positive long-term outcomes and high levels of patient satisfaction. The most important reason for retaining textured implants within one´s practice is that anatomical implants are textured. And in some cases, anatomical implants are simply the best option. Even if some of the limitations of the round implant shape can be mitigated with fat grafting, this is an additional procedure with associated cost and risk for morbidity. To give an example, the use of anatomical devices should be favored in patients with tuberous breast or a constricted lower pole because they allow the height-to-width ratio of the implant to be varied – which is not possible with round devices. The use of a low- or moderate-height anatomical implant reduces the risk of double-bubble deformity, while the form-stable gel promotes expansion of the lower pole. It is the author´s firm, experience-based belief that, for many of the indications listed above, the use of round implants often results in inferior outcomes. 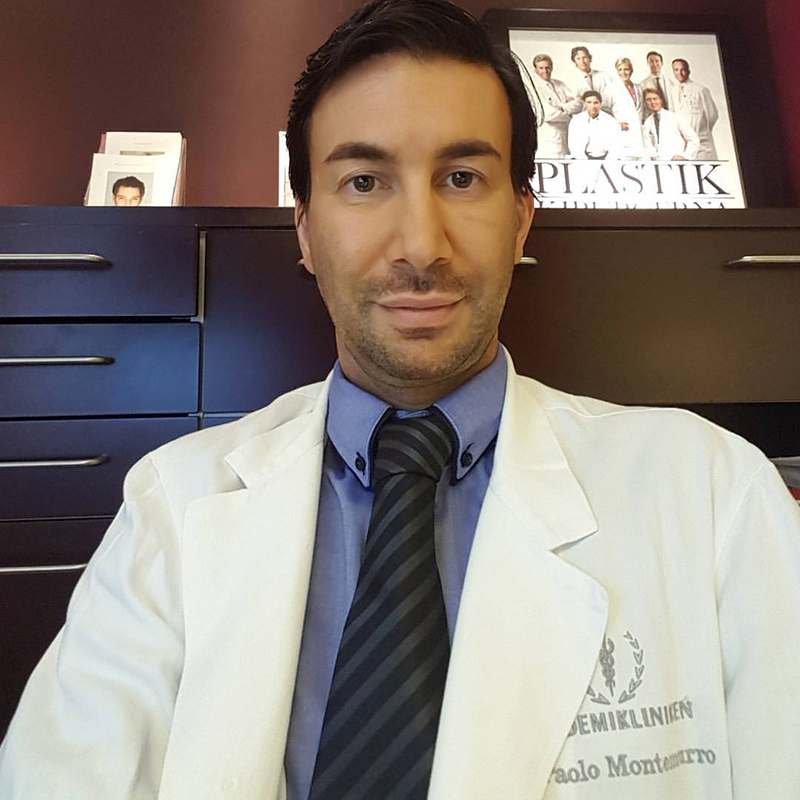 For all these reasons, it is the author´s belief that a single, ideal implant that is suitable for every primary breast augmentation does not exist and that one implant shape or texture is not, by itself, superior to another. Together with round implants, textured anatomical devices ought to be considered as one of the tools in the surgeon’s toolbox. By choosing to ignore them a priori means that the surgeon will only have access to half of his armamentarium and will therefore be able to offer a limited set of options to his patients. The optimum choice of implant shape and texture in any given situation is determined by the patient’s physical characteristics, available implant types and the surgeon’s experience while taking into account patient’s wishes and expectations. Consultant Plastic Surgeon at Akademikliniken. 0 Comments on "My experience with texture implants: why they are still indicated"